OH EM GEE — me too! And apparently so is everyone, as evidenced by the pervasive consumption of the most down-turner-arounding, tired-upside-downing, fat-firing drug around: Caffeine. If it seems like the modern diet is over-saturated with caffeine, it’s because it is — but unfortunately it only gets worse with the subject of this review, which has nearly twice the caffeine content of traditional coffee. But it’s cool, man: It also has a few brain healthy antioxidants & stuff, so you can kind of feel good about this caffeine source. 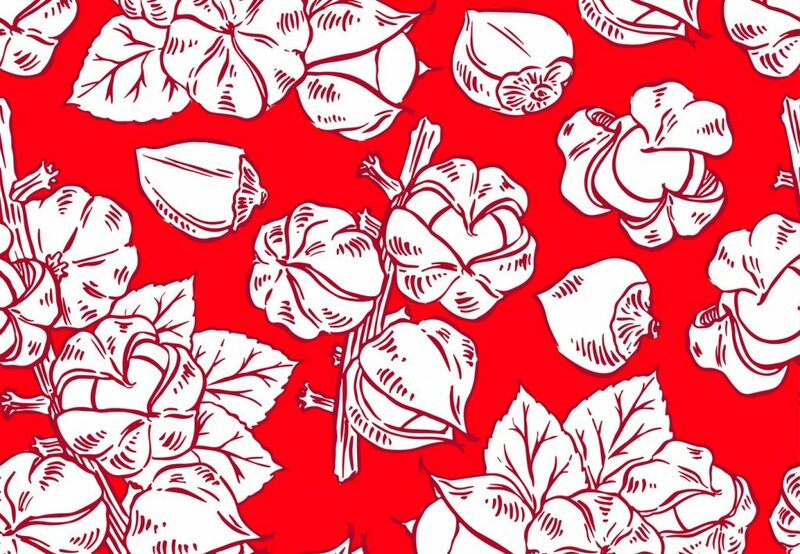 TL/DNR: Paullinia cupana, or guarana, is a native plant to the Amazon basin and traditional psychostimulant in Brazil. Used for centuries as a stimulant, guarana’s nootropic usage more or less upholds the herb’s central identity — however, it’s neuroprotective constituents elevate this caffeine-laden plant over the likes of the vastly more popular coffee drinks. Is Guarana a Good Nootropic? The more I do these reviews, the more I realize how much caffeine I consume in a daily. Because not only do I drink coffee (I mix it with L-theanine, doggs — I promise I’m LEGIT) but I also consume guarana nearly regularly — at least as often as I workout, which is admittedly inconsistent. 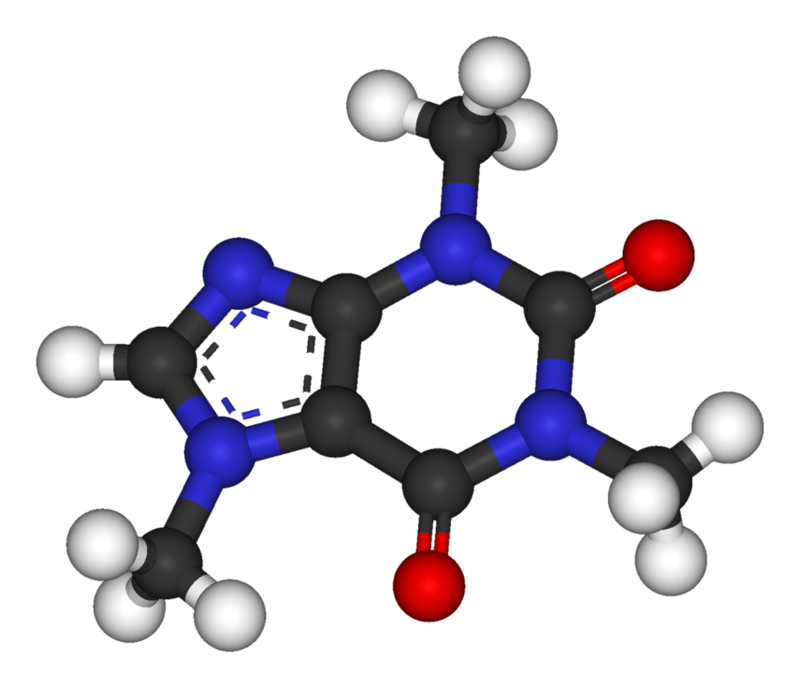 And opposed to caffeinated substances that don’t have these compounds (coffee), guarana possesses a healthy neuroprotective edge worth checking out. Guarana stimulates the central nervous system largely because caffeine stimulates the central nervous system, however it’s not the only compound in guarana with CNS stimulatory effects — other xanthines such as guarana’s theophylline & theobromine have been described as having “caffeine-like” effects, and thus theoretically contributing to guarana’s better-than-coffee stimulation. Even so, we can chalk most of this bio-effect up to caffeine. The sum total leads to enhanced energy, physical & mental performance, etc. Of course, caffeine isn’t the best nootropic (it actually disqualifies as a nootropic in my book for its cheap, easy cognitive boosts that sometimes impair cognitive function), but if used right it may reliably serve your nootropic needs. More on Caffeine. Again, this bio-effect is largely ascribed to guarana’s caffeine. However, caffeine combined with guarana’s other active ingredients seem to enhance energy metabolism by: increasing fat oxidation, enhancing energy expenditure, & increasing exercise performance. While most users value this effect for its PWO/fat loss potential, the increase on energy metabolism also benefits the brain, which consumes about a fifth of the body’s energy. 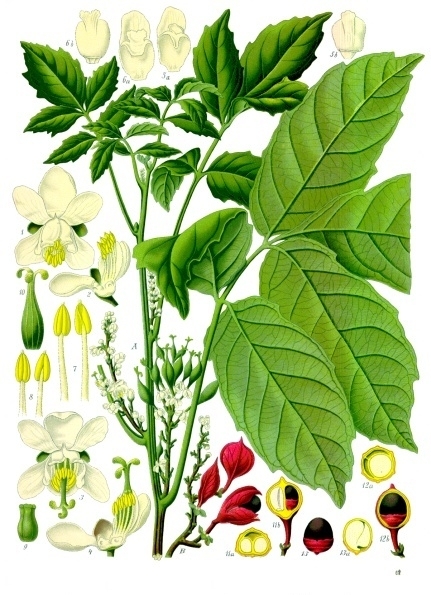 One study found guarana extract at two concentrations (0.312 and 0.625 mg/mL) was able to protect dopaminergic cells treated with a neurotoxin (rotenone) at the lower dosage, demonstrating reductions in lactate dehydrogenase (LDH) leakage and stronger cell integrity. 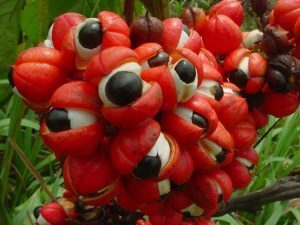 The study was unable to conclude which guarana constituents were responsible for the neuroprotective effects, however guarana’s antioxidant activity has elsewhere been linked to its procyanidin, catechin, & tannin content. Why do we drink coffee? For energy, alertness, mood enhancement, weight loss management… Why do we supplement guarana? For energy, alertness, mood enhancement, weight loss management… What’s the common denominator? Caffeine. The reason we drink coffee, the reason we drink guarana, the reason we do anything anymore is caffeine. Likely, it’s coursing through your veins right now — inhibiting those adenosine receptors, filling your bladder. However, that’s not all guarana is good for (but it is the primary benefit of supplementing guarana) as the herb also carries caffeine-like substances that are valued for their …well, their similarities to caffeine. Even so, guarana makes for a healthier, antioxidant alternative to coffee & standalone caffeine, so don’t toss it completely by the wayside just yet. Anywhere from 75 – 1050 mg daily has been researched for benefits. The common suggestion: Between 200 – 800 mg daily for energy purposes. Standardized extract typically contains anywhere from 20 – 50% caffeine. Concentrated extract typically centers on a 4:1 potency. The Geek’s suggestion: Start with 50 mg, then move up from there. Guarana possesses a much higher caffeine concentration than coffee, so don’t overdo it right away — especially if you’re caffeine sensitive or/and concurrently consuming other caffeine sources. Only a few times I’ve supplemented guarana as a standalone nootropic, but quickly gave it up for a couple trivial, petty reasons: A) I didn’t like the soggy, muddy texture guarana powder assumed in hot water, and B) It’s easier for me to stick to my coffee-caffeine routine — and frankly it’s much harder for me to give up coffee than it is for me to get into guarana. Would I like to get into guarana? Yes. 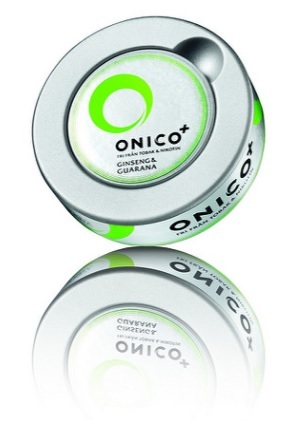 Given how much I drink green tea, it seems smart to mix guarana with a cup every now & then. However, until then I’ll be limiting my guarana intake to my preworkout get-pumped stack — which sometimes doubles as my pre-writing get-grammared stack. Ignoring what I just said in the “My Experience” section, I say Yes, guarana is a good nootropic, and that Yes, guarana is better than coffee. The only reason I haven’t made the full transition is due to inertia & (in)availability: the extreme availability of coffee and the relative inavailability of raw guarana. Granted, I could easily order & stock up on guarana supplements, check out which customer reviews rate which supplement the highest and go from there, but I prefer my guarana in its raw powder form — it’s easier to mix with other nootropics & monitor my caffeine intake. If you’re able, try the raw stuff. I take it before working out, occasionally before working & writing. In either scenario, it’s pretty awesome. But the guarana supplements are also purdy cool (and there are a lot of guarana supplement variants to choose from). I am Val the founder of Better The Coffee. Loved your article and of course, knowing our products, loved your conclusion: Yes, guarana is better than coffee. I have added your article to our website, if you are against it lmk I will remove it!